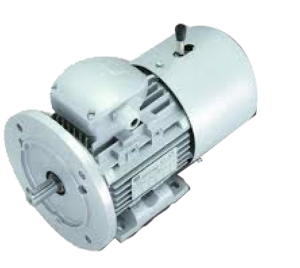 Please call for an immediate price, and availability for new, and refurbished electric motors. 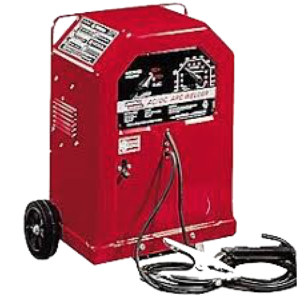 American Electric is also a full-service repair facility, with in-house machine shop, and state of the art testing procedures. Expedited, and emergency repair services are available. 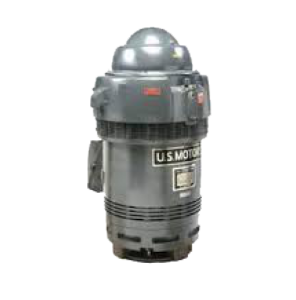 American Electric Motors is able to perform all types of electric motor repair in our modern 15,000 sq. ft. shop. 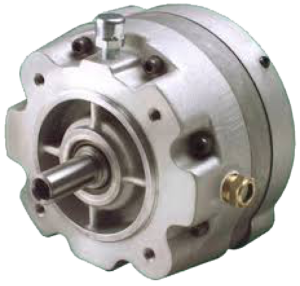 We are a certified warranty repair facility for a number of electric motor manufacturers. 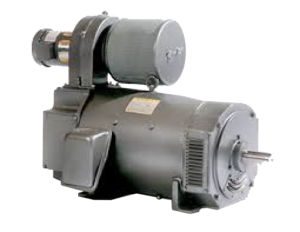 We are qualified to handle any type of service from minor repairs to a complete rewind and remanufacture of almost every type and size of A.C. motor, D&C motor, Servo motor, pump, welder, and generator. 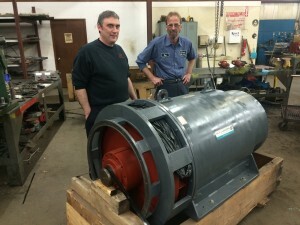 We are able to repair in our shop motors up to 2,000 H.P. 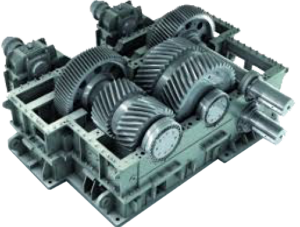 All of the repairs meet or exceed the strictest specifications of the manufacturer. 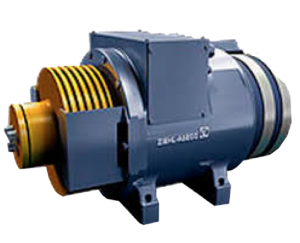 We use inverter duty wire, and class F insulation on all rewinds. 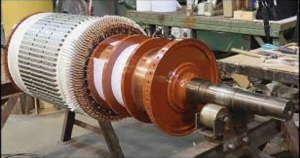 American Electric Motor has a full mechanical repair shop with lathes, presses, milling machines, MIG & TIG welders, balancers, and the ability to fabricate parts. Total repair and rewind to 2,000 H.P. Lamination repair and rotor rebaring. All makes both foreign and domestic. All types to 2,000 H.P. 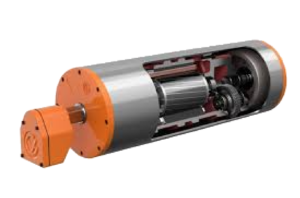 Lift truck motors and traction motors. 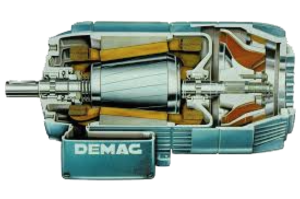 Armature rewinding, coil and shunt rewinding, and commutator restacking, and all mechanical repairs. Complete electrical and mechanical repair. Encoder, resolver, and tachometer repair. Position closed loop testing, recharging, and calibration of permanent magnet fields. 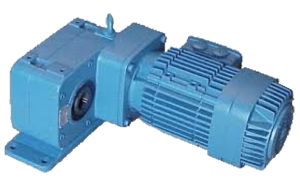 We provide complete sales and repair for all types of pumps. 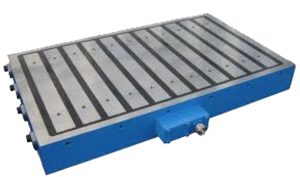 Factory authorized sales and repair for: VANDERGRAAF – SPARKS BELTING WE ALSO SERVICE YOKI AND ALL OTHER MAKES. 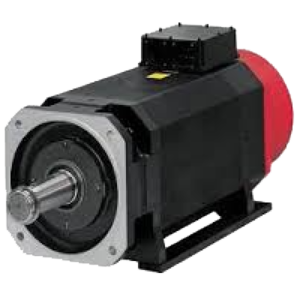 We sell and repair all types of drive motors, pump motors, and power steering motors. 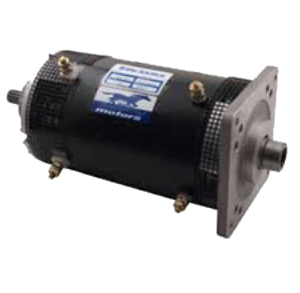 We have many exchange motorsin stock. Complete repair and rewind on all types. Complete repair on all makes and sizes. M.G. SETS – D.C. MOTORS – G.E. Complete repair up to 200H.P., coil winding, drum repair, and balancing. 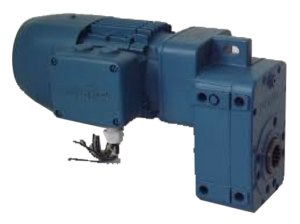 EATON/DYNAMATIC – G.E. 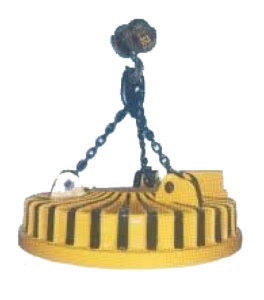 – RELIANCE LOCIS ALLIS – WER – U.S.
Industrial electro lifting magnets. Railroad and scrapyard magnets. 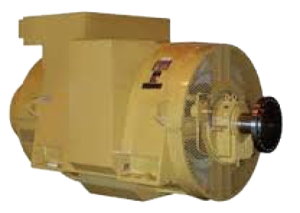 SPECIAL SERVICES: American electric motors has a wide range of capabilities in specialized testing and repair services to insure that your motor is operating to manufacturer’s specifications. Load testing and motor modification. 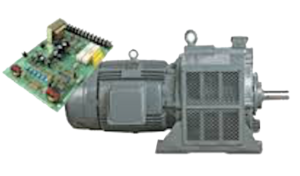 Expert repair service on electrical drives and assemblies including a wide range of solid state drive products, power supplies, regulators, and similar equipment. On-site Service: If the equipment cannot be brought to American Electric for repair, we will send a field service team to your site. We can provide.